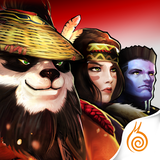 Taichi Panda: Heroes – Games for Android 2018 – Free download. 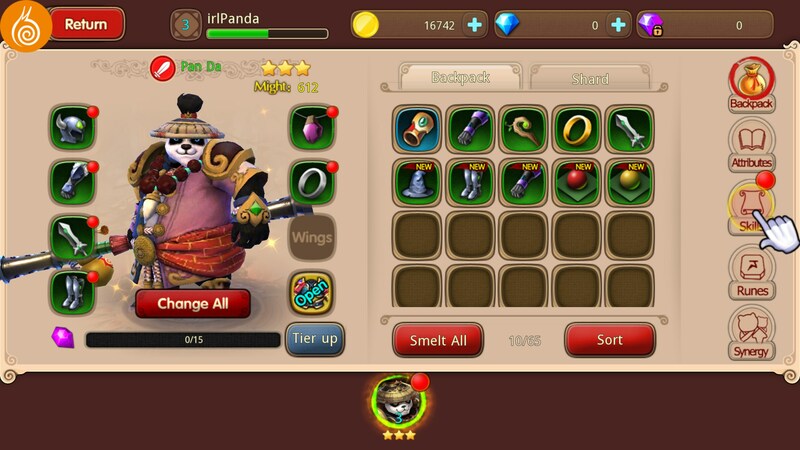 Taichi Panda: Heroes – A mobile knockoff of Mists of Pandaria. 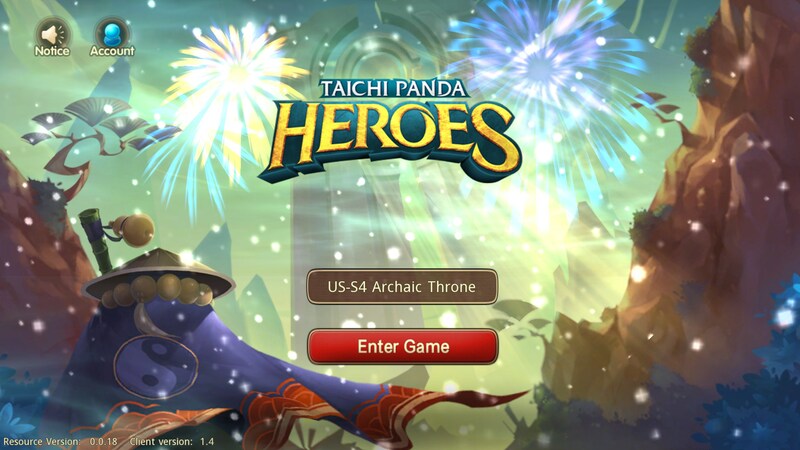 If you play World of Warcraft then you might find that Taichi Panda: Heroes for Android looks awfully familiar. 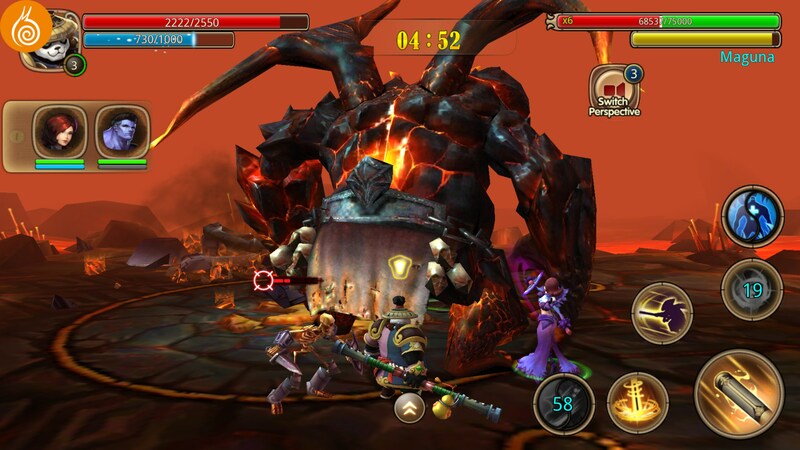 I was instantly slapped in the face with the thought, “Is this some kind of Mists of Pandaria knockoff?” Well, it’s not, but it does try and get some of that mindshare and apply it to a mobile MMO. 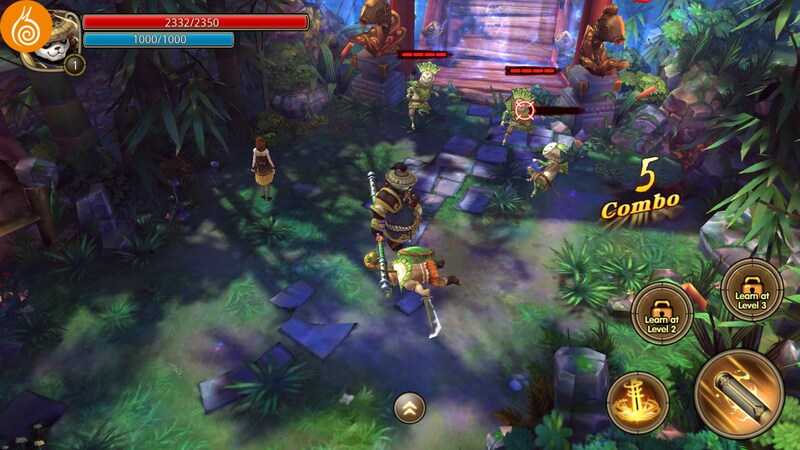 Stepping into the game, you’ll be prompted to choose between three characters, each with their own strengths and weaknesses. I’m hesitant to call these classes because the game doesn’t really seem to have any roles, and they all go by character names. You don’t have the choice to roll a female warrior or anything like that. The fighting in this game is actually pretty fun. 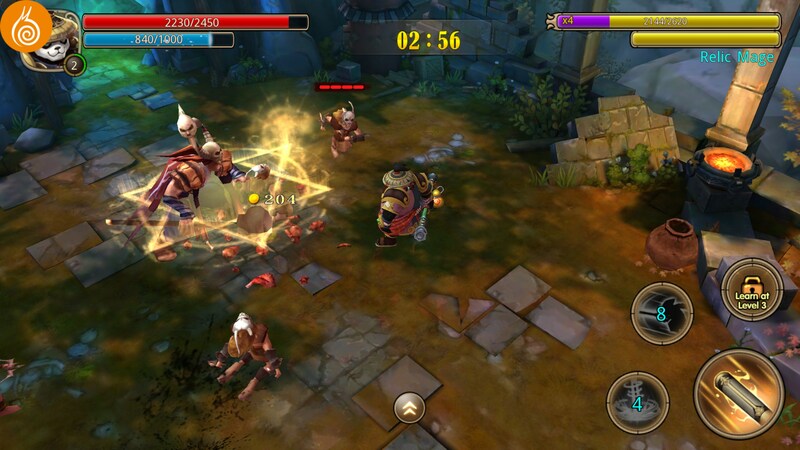 It reminds me a lot of an action RPG like Diablo. You’ll repeatedly smash guys in the face with flashy combos and juggle your cooldown skills so you can put out as much damage as you can. 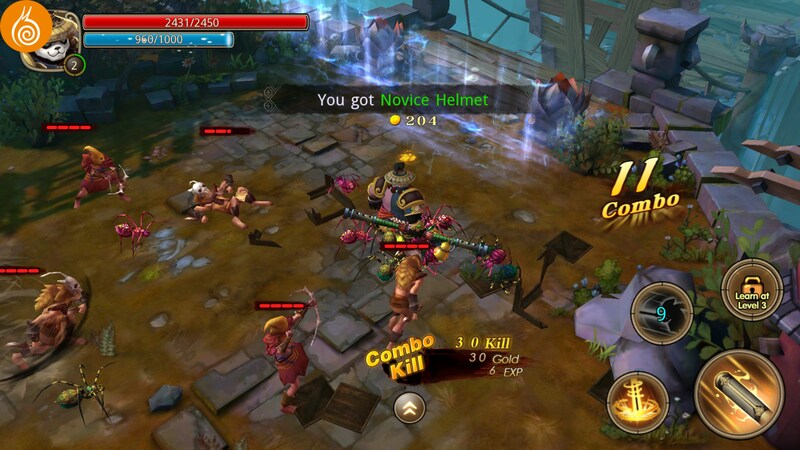 Some characters are better at area of effect damage while others are better at single target dps. Either way, you’ll have a few variations you can play. 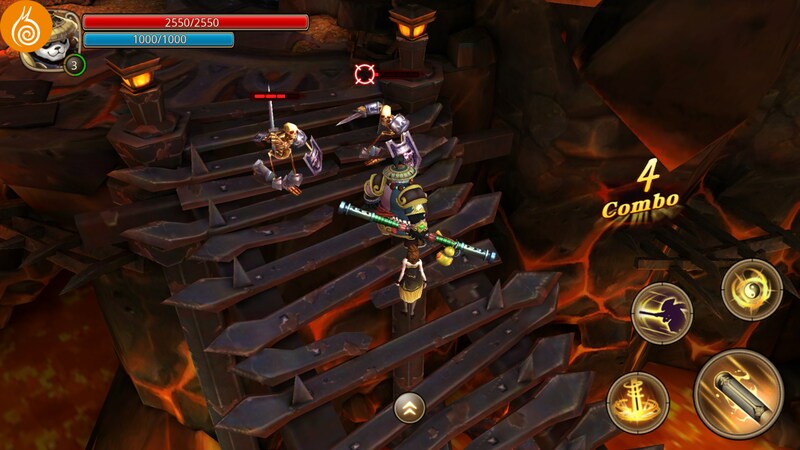 Questing is rather mundane in this game, unfortunately. 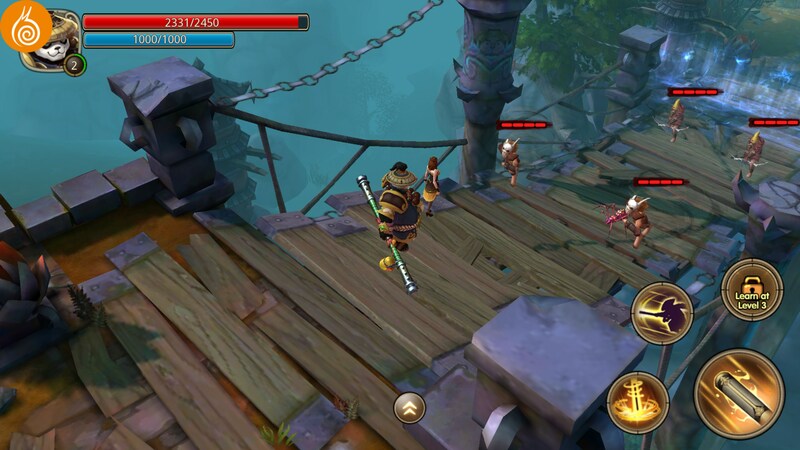 All you do is click on dialogue and have your character automatically move from one quest marker to the next. 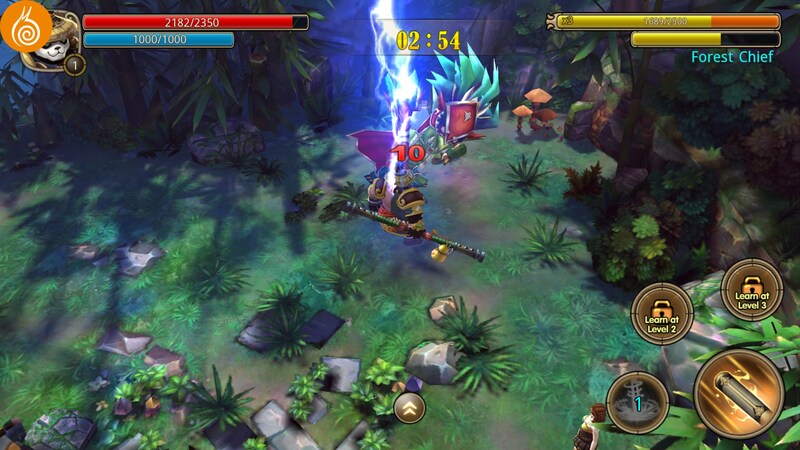 Why are things like this even included when it just gets in the way of the gameplay? It’s kind of crazy. 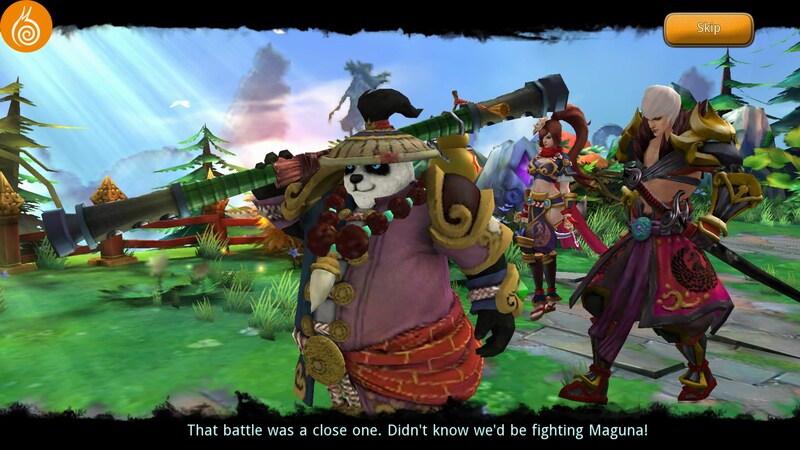 Overall, Taichi Panda: Heroes is a totally serviceable MMO. The controls are tight and gameplay is really fun, but the questing system is just kind of a pain.